Baby monitors are great devices that can assist parents in monitoring their babies while they are doing chores around the house. Baby monitors are also helpful if your room is different from your baby since they will alert you whenever your baby needs you in the middle of the night. If you think you and our baby will benefit greatly from having a baby monitor, it is a must that you find the right one. With all the types and brands sold in the market nowadays, it can be confusing to find which baby monitor can provide the best features that you need. In this article, we will discuss the best baby monitor brands in the market nowadays to help you decide which one is best for you and your baby. For parents who do not have their baby sleeping in the same room as them or need to do chores while their baby is napping, a baby monitor is something very useful. A baby monitor that has a long range of transmission will provide parents the assurance that their little ones are safe even if they are not constantly together and being watched. Baby monitors also provide parents the flexibility to do chores around the house without worrying that their babies are up and crying. A trustworthy monitor that provides a clear audio transmission will guarantee that you will be alerted even at night whenever your baby wakes up at night for a feeding or a diaper change. Coming from a leading brand of electronics, the Samsung Safe View Baby Monitoring System is a great video monitor which lets you view your baby in his room clearly and efficiently. It has a zoom, tilt, and pan feature which you can remotely adjust, letting you see what your baby or toddler is doing. This also provides a clear and sharp view of your baby even at night. Furthermore, it has a built-in microphone so you can communicate with your baby and soothe him even if you are doing chores around the house. 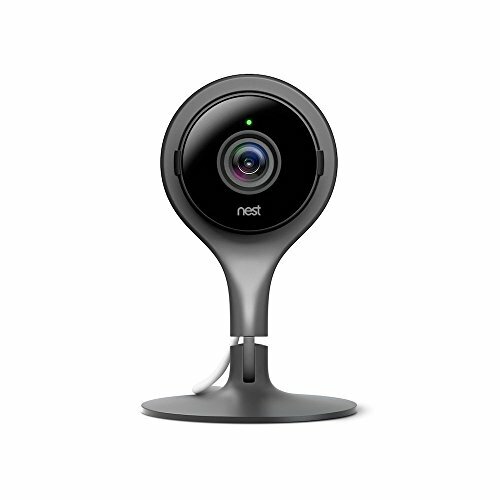 The Nest Cam security camera has a 130-degree wide-angle camera which lets you view your baby clearly. It comes with an app that you can use to stream videos to your smartphone, computer or tablet so you can see how your baby is doing even if you need to leave the house. This baby monitor has a two-way audio so you can talk with your baby even when you are in another room. 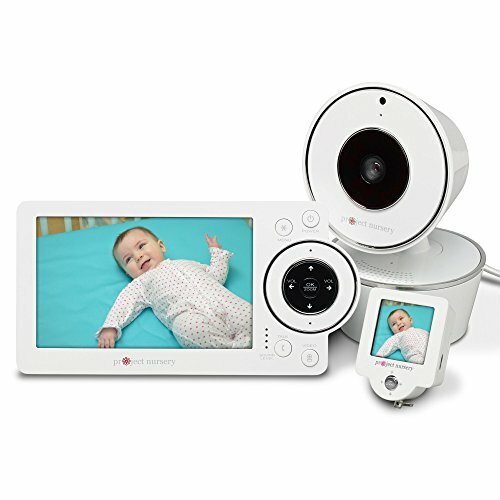 If you are looking for a baby video monitor that provides more functionality than just the basic audio monitor, then this iBaby Monitor is best for you. It provides an excellent 1080p video quality so you can view how your baby is doing clearly and sharply. It comes with a pan and tilt feature so you can adjust the monitor to better vie your baby from whatever angle. This baby video monitor also has a motion and sound detector which has an event-triggered recording feature to provide better assurance that your baby is safe even if you are in a different room from him. 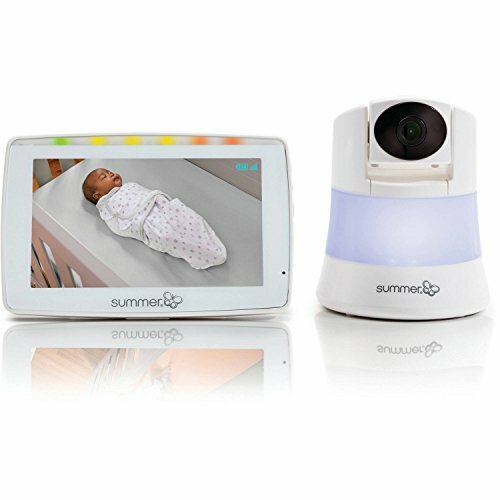 For parents who want a bigger view of their baby, the Summer Infant In View 2.0 Video Monitor comes with a 5-inch parent monitor that lets you see your baby clearly. This parent unit monitor also has the capacity to zoom in for a better view. It comes with basic features like low battery alert and sound-activated lights to alert you how your baby is doing. 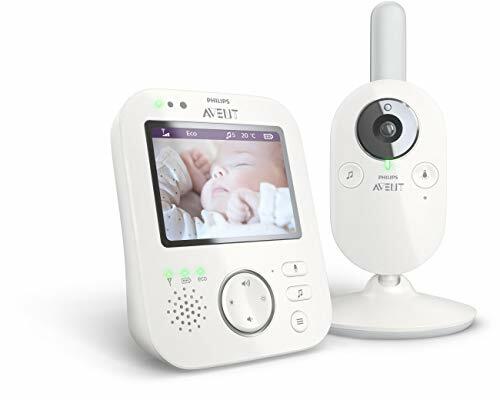 While the Philips Avent does not provide a high video resolution like the Nest Cam, it still does the job of letting you view how your baby is doing in his room. What is great in this brand of baby monitor is that it has a 2.4 GHz FHSS technology that ensures a private connection between you and your baby’s monitors so other radios will not accidentally hear you. It has a 3.5-inch screen with 2x zoom and pan feature so you can view your baby and scan his room as well. 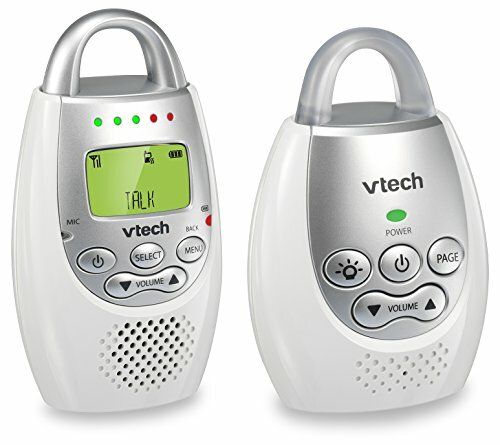 For parents who need a simple and basic baby monitor that can do the job of letting them know how their baby is doing, the VTech DM221 Audio Baby Monitor is a great product. It has a clear audio transmission that lets you hear your baby without the noise and interference because of its DECT 6.0 technology. You can also use the lights or vibration alert when your parent unit is on silent mode. It has five LED lights that indicate the sound level in your baby’s room so you can identify whether your baby is simply playing or crying. This Project Nursery Baby Monitor is a favorite among parents because of the two video displays that parents can use to monitor and check on their baby. Aside from its 4.3 inches LCD parent unit which let you view and hear your baby clearly, it also comes with a 1.5 inches mini monitor. This mini monitor has both audio and video functionality so you can easily check on your baby no matter what you are doing. Its small size lets you clip it to your belt or clothing, letting you do your chores while being able to keep watch of your baby. These baby monitor brands are the best and top-rated in the market nowadays because of the way they can assist parents in keeping watch of their little ones, especially at night. Having one of these baby monitors will provide you the assurance that your baby is safe and sound even when you are doing other things around the house.